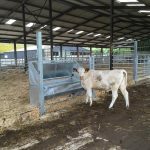 Stirling Maynard have been working collaboratively to successfully complete a major refurbishment of the ‘Big Barn’ at Home Farm. 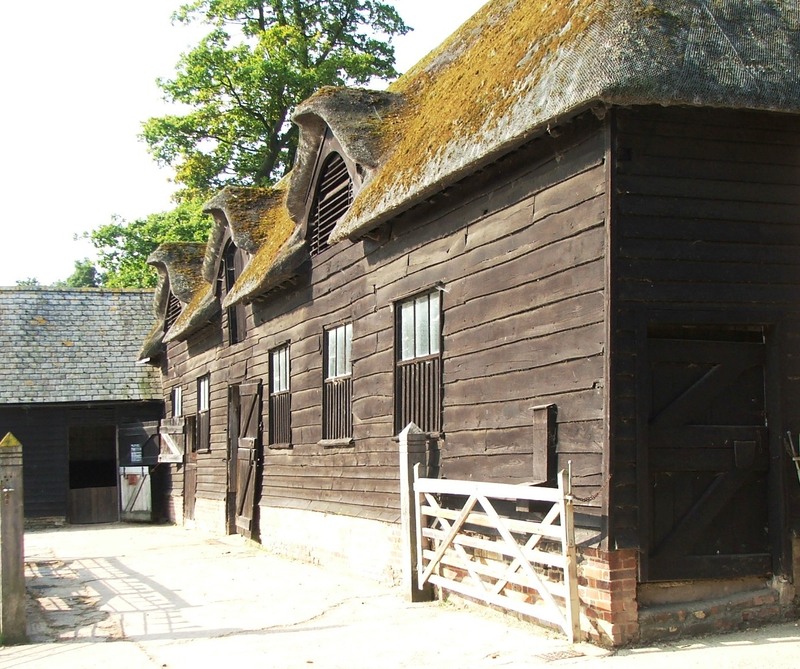 The farm is hugely popular with visitors to the National Trust’s Wimpole Estate and is comprised of historic 18th century buildings designed by the famed neo-classical architect, Sir John Sloane, as well as modern buildings to house cattle, rare breed sheep pigs, Shire horses and goats. 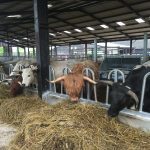 A project to refurbish the Big Barn was conceived in 2015 to realise the National Trust’s ambition of providing updated facilities for the farm’s rare breeds of cattle. Stirling Maynard were involved as a key member of the design team as the project progressed throughout the year and into 2016. Our team contributed civil engineering advice to the multi-disciplinary team during the planning and costing stage of the project, and actively participated in progress meetings as the refurbishment entered the construction stage. 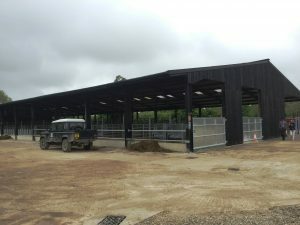 In addition to the refurbishment, the project included the construction of a new storage building at Cambridge Road Farm, which also forms part of the Wimpole Estate. This update to the site’s facilities will assist with the daily tasks involved in caring for the Estate’s many animals. 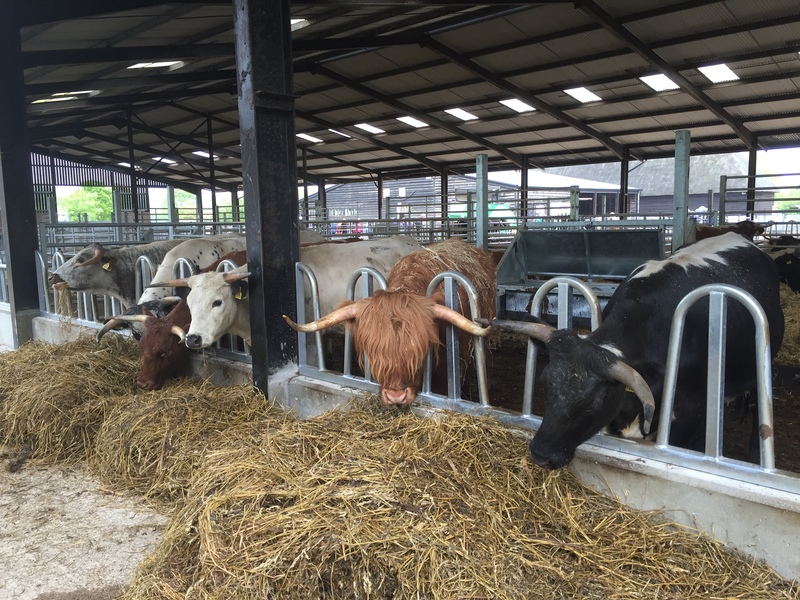 With the refurbishment now complete, conditions for the cattle housed at the Big Barn have significantly improved. 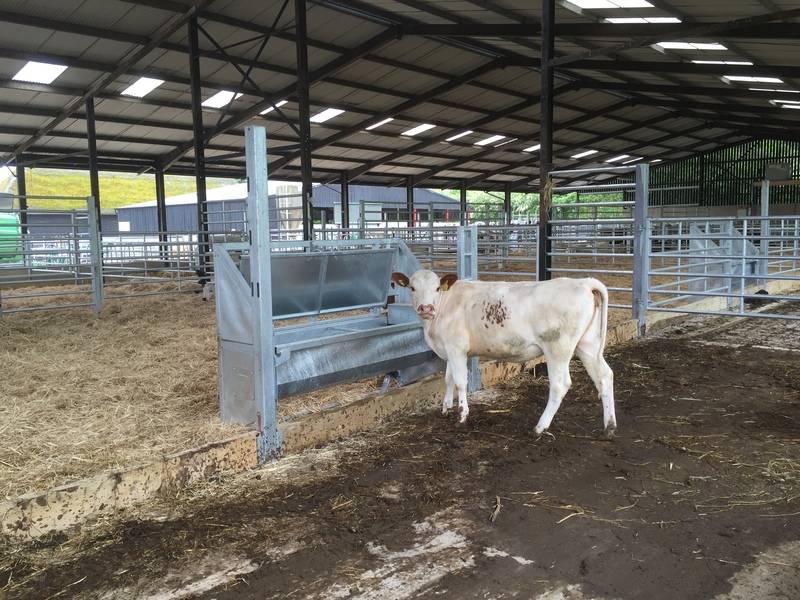 The project has been part of updates to the farm’s operations and animal facilities. Stirling Maynard is currently involved in the design of an essential repair scheme for Troston Farms Ltd, after an agitator malfunction resulted in critical damage to its Suffolk-based pig slurry lagoon. 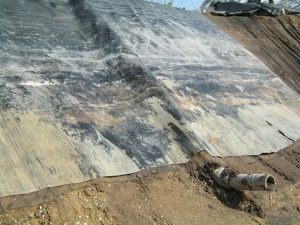 The lagoon sustained serious harm to its geomembrane lining system, and was emptied earlier in 2016 to facilitate the necessary repairs. This process revealed that the 1mm thick liner had split, with slurry present between the liner and the geotextile. 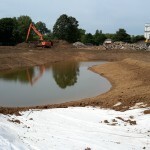 Anecdotal evidence suggests that the 5000m³ lagoon was originally constructed by Anglian Water, and later repurposed as a pig slurry lagoon as part of Troston Farms Ltd’s activities. 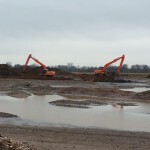 The build up of sludge below the liner — observed during the emptying process — was evidence that improvements needed to be made to the lagoon’s original design for the farming company to continue using the facility to store slurry. 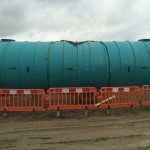 Troston Farms Ltd notified the Environment Agency, who provided guidance on the investigation and laboratory permeability testing required to investigate the issue. 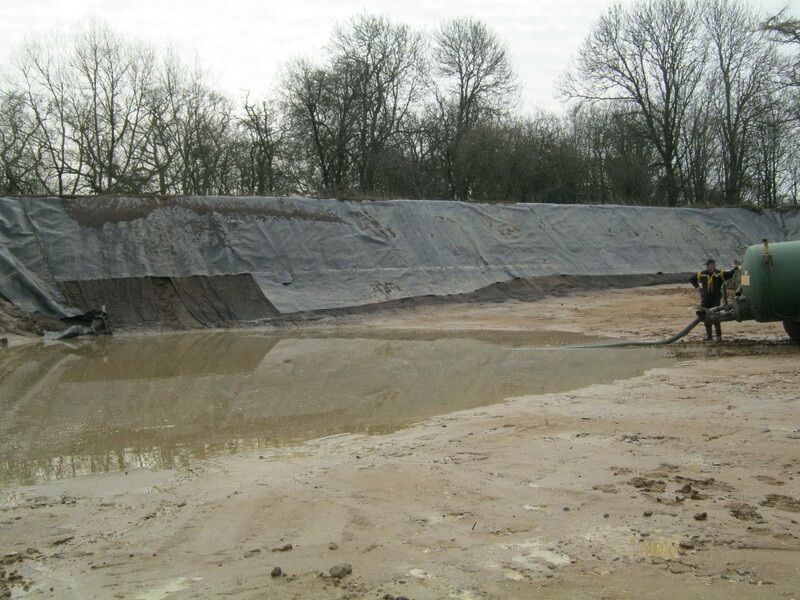 Stirling Maynard were then appointed to organise the task; designing a shallow testing regime to investigate an assumed 1m thick placed clay lining beneath the surface of the geotextile, thought to be present due to the permeable nature of the area’s natural sub-soils. Whilst the results of the laboratory test demonstrated acceptable values of permeability in most of the shallow sampled material, not all of the samples complied with the standards set by the Environment Agency. Our team’s investigation demonstrated that the assumed placed clay lining was not present, and although a substantial quantity of clay was discovered, it had been combined with other made ground. 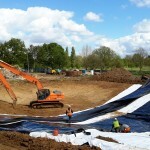 Through discussions between Troston Farms Ltd and the Environment Agency, an agreement was reached to repair the lagoon using a replacement 1.5mm thick single HDPE lining system with a puncture resistant geotextile underlay. 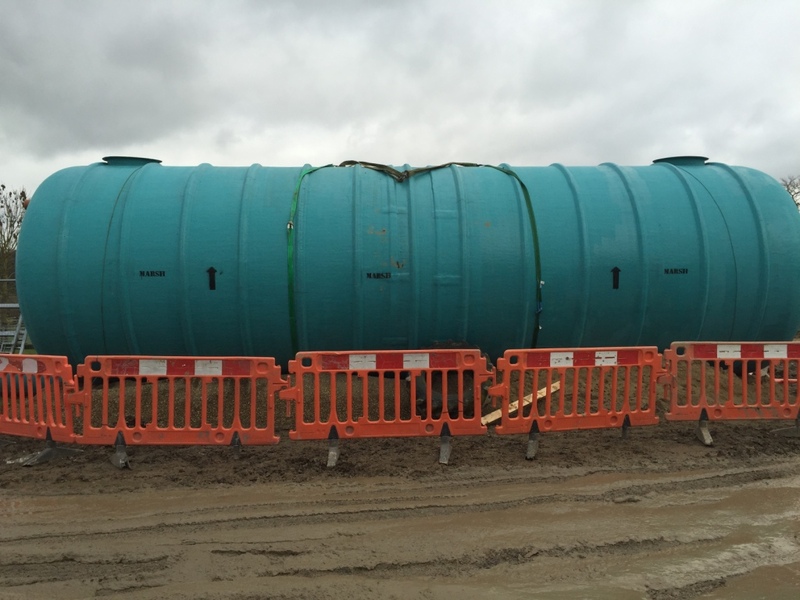 Miles Water Engineering Ltd will be providing the products used in the repair scheme due to their early contractor involvement input. Stirling Maynard’s design scheme takes recommendations from the Environment Agency to incorporate a combined leak detection and gas ventilation system below the liner’s surface. 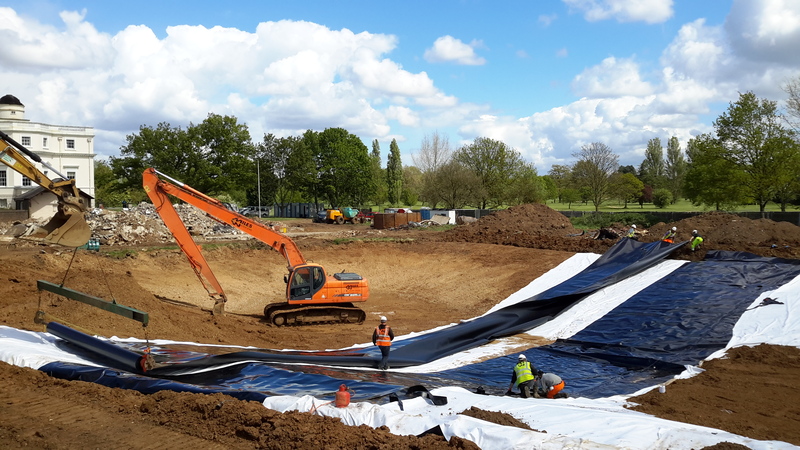 The liner itself is being completely replaced to help prevent future incidents and ensure the lagoon is suitable for the storage of water and liquids for years to come. With predicted high tides looming our team pulled out all the stops to beat the clock and ensure extensive repairs were able to go ahead at RSPB Titchwell Marsh. 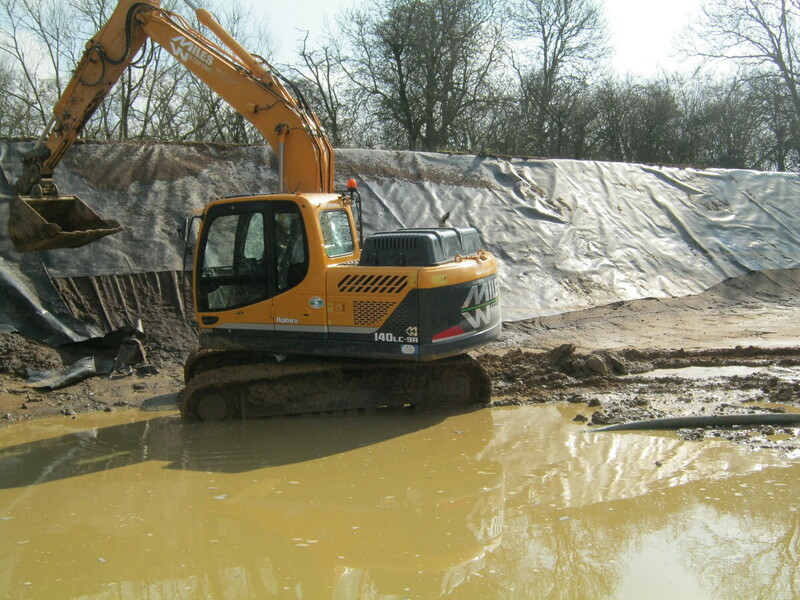 Despite a tight time frame we successfully developed a major repair scheme for this important Norfolk wildlife reserve which was damaged in a devastating storm surge affecting the East Anglian coastline in December 2013. The site, which contains fresh water reedbed and lagoon habitat for threatened wildlife such as bitterns, marsh harriers and water voles, suffered considerable damage and needed urgent repairs. Short term repairs to areas of the East sea wall, which were damaged during the storm surge, were undertaken in early 2014, and Stirling Maynard were then employed to help RSPB secure more permanent repairs and strengthen the existing sea wall embankment. 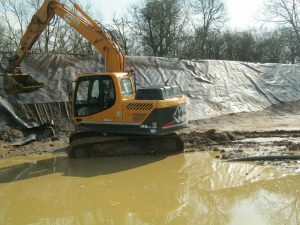 Working for the RSPB with a tight deadline, we prepared an outline design and specification for a reinforced earth replacement embankment, which, due to ecological constraints could not encroach outside the footprint of the original sea wall. 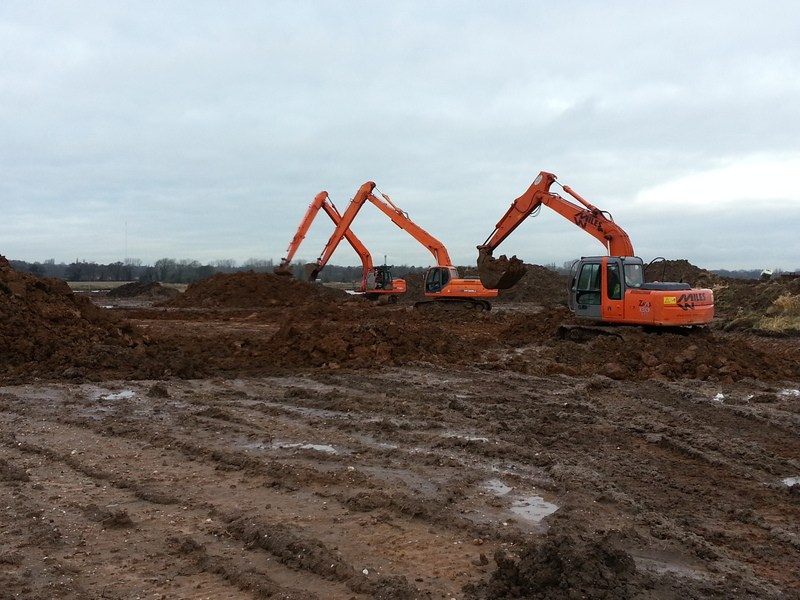 We then prepared the NEC Contract documentation for the project to be awarded on a design and build basis to Lancaster Earthmoving Ltd, who developed the outline design into the detailed design and constructed the scheme. As part of the Design and Build process, Lancaster appointed Stirling Maynard to complete the detailed design to enable construction. 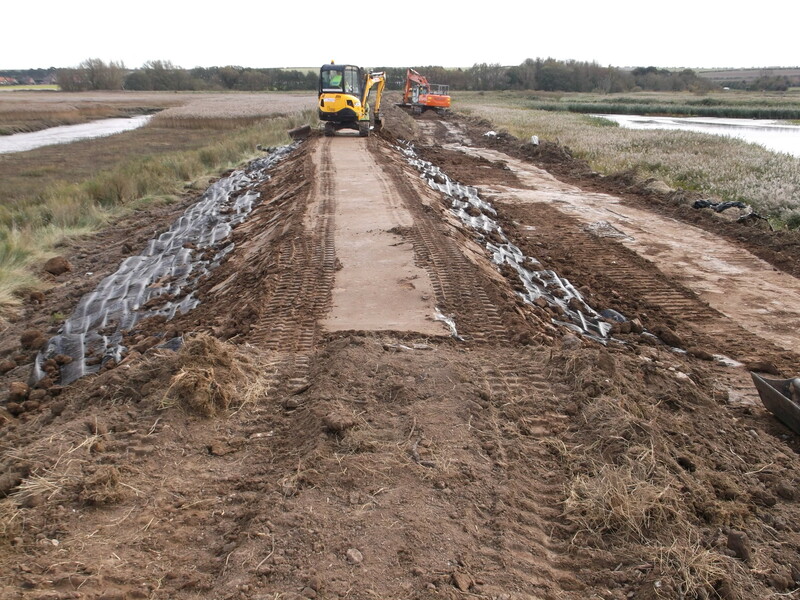 Whilst the Contractor was on site, the RSPB took the opportunity to undertake additional erosion protection works on another section of damaged sea wall ahead of the East Bank works. This meant a significant amount of work had to be compressed into a relatively short amount of time, working to a deadline determined by high astronomical tides at the end of November 2014. Stirling Maynard provided assistance to the RSPB throughout the construction state, regularly visiting site and attending Progress Meetings. 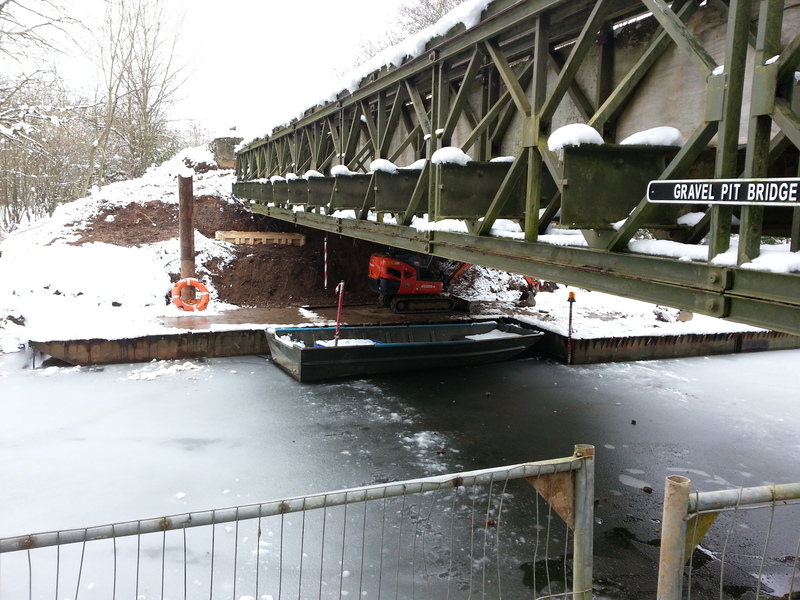 All work was completed on time and repairs held up well through Winter 2014/15. 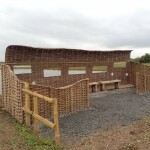 The RSPB (Royal Society for the Protection of Birds) and its supporters have a fantastic new viewing structure to enjoy, thanks to our work at Middleton Lakes in Warwickshire. 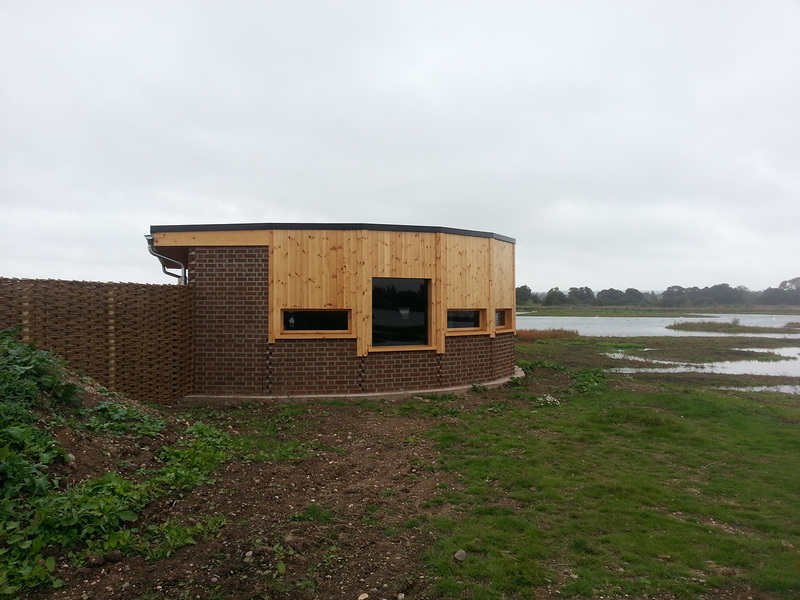 As the building is constructed on flood plains we’ve been helping to create a building which allows flood water in and natural drainage. The structure for the hide is a faceted cavity walled, flat roofed building of brick masonry walls, with a timber roof and concrete floor. Its special design allows flood water to enter the building during periods of flooding, taking up minimal flood storage volume within the flood plain. 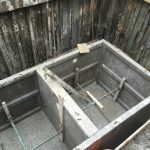 Structural elements are designed to resist seasonal river flood water, with features to allow drainage and natural drying. 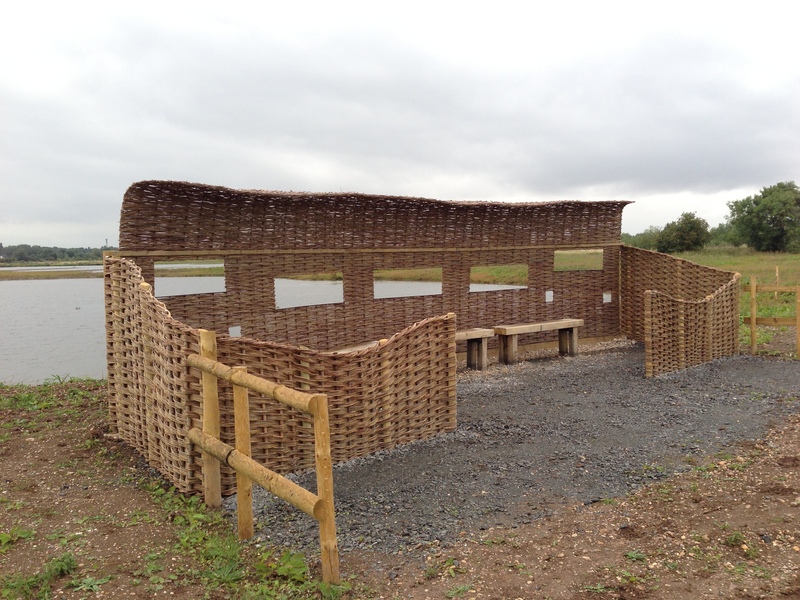 The RSPB reserve is a 160 hectares site, formally opened in 2011, just south of Tamworth. 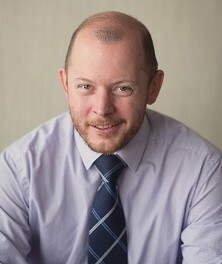 Big congratulations to our colleague Andrew Dugmore who has successfully qualified as a Chartered Engineer with the Institution of Civil Engineers. This professionally recognised qualification comes after many years of study and work. Andrew from Market Deeping, Lincolnshire, studied engineering at Leeds University before joining Stirling Maynard 14 years ago. 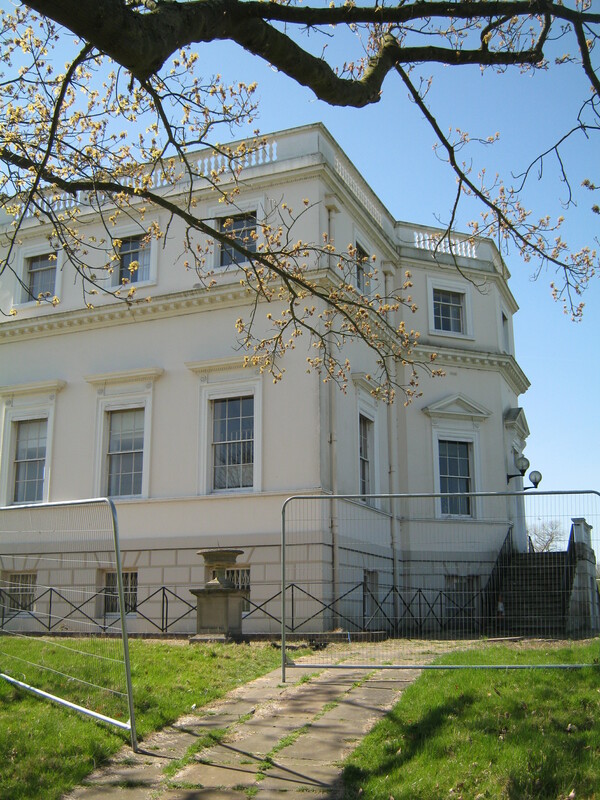 We’ve been busy providing structural advice and design work for the King’s Observatory in Richmond in recent weeks. 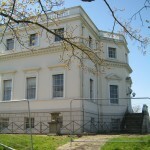 This Grade 1 listed building, built circa 1767 for King George III, is undergoing some major changes which are set to transform this national landmark and the landscape. Kew Holdings Ltd appointed us to advise on the demolition and removal of a 1980s staircase and landings from the observatory, as well as the design of foundations and earth-retaining structures for a proposed new boathouse on the lake and design of an underground car park. The observatory features a central block consisting of twin octagonal chambers with additional wings to the east and west faces of the building. Since its construction, the building has had a variety of uses and owners, including scientific and meteorological research and commercial office use. 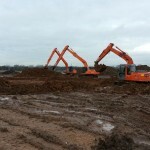 The most recent tenant was Belron Ltd who used the site as its UK head office from 1986 to 2011. The main original structure of the building appears to comprise of load-bearing masonry walls, supporting timber floor construction. External walls are thought to be solid brick masonry with a stuccoed finish. The building is surmounted by a central cupola which housed the original telescope. The staircase to be demolished is within the north-east corner of the east wing and is thought to have been added during the 1980s as part of the change of use to commercial offices. 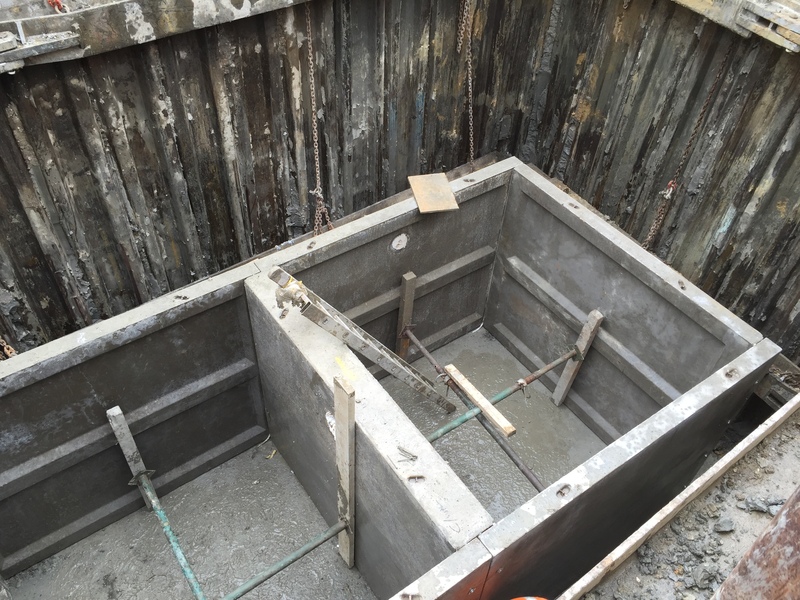 Miles Water Engineering, who we have worked with on several occasions, is the Contractor undertaking the work. 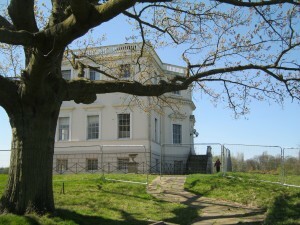 Work being carried out at The King’s Observatory follows on from the publication of the Thames Landscape Strategy Study, designed to protect and enhance parks, gardens and landscapes of special historic interest in the area. After nearly 40 years’ service to Stirling Maynard, Peter Beveridge has retired as a Director. Peter’s many years of service were recognised at a special retirement gathering attended by friends and colleagues. Peter’s career began back in 1973 after he graduated as a Bachelor of Engineering in Civil Engineering. His first job saw him working in Liverpool where he gained valuable design experience on various structural projects and on-site supervision experience with a leading contractor. 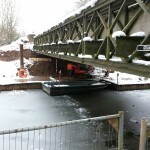 Then after gaining Chartered status in 1977, he joined Stirling Maynard where he worked on a wide range of projects specialising in bridgeworks and special structures. After becoming a partner in the practice in 1994, Peter became a Director on incorporation the same year. As well as his vital project management and technical role he also took on the role of Financial Director and Managing Director. Over the years Peter has been heavily involved in the design and supervision of many civil and structural engineering projects for the Highways Agency, Network Rail, local authorities, British Sugar and Corus, including the £28 million A47 Walpole/Tilney Bypass. 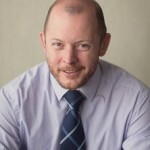 He also has considerable experience in the design, project management, construction supervision and contract management of new build and refurbishment schemes in the private industrial sector. Over the years Peter has been responsible for a variety of research papers and reports and for Stirling Maynard’s commissions relating to the inspection, assessment and maintenance of multi-storey car parks, highway structures, hospitals and other public buildings. He has also been project manager for two successive three year term commissions on various RAF bases with an estimated value of work of £50 million. “With more than 40 years’ experience in civil and structural engineering as a design engineer, project manager and contract administrator, Peter’s service to Stirling Maynard has been invaluable and he will continue to work alongside colleagues as a consultant,” says Managing Director Jim Duffin. 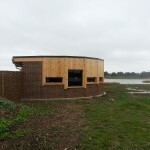 A conservation project, described as one of the most ambitious habitat enhancement projects ever undertaken on the Suffolk Coast, has won us recognition in the highly coveted Natura 2000 Award 2015. 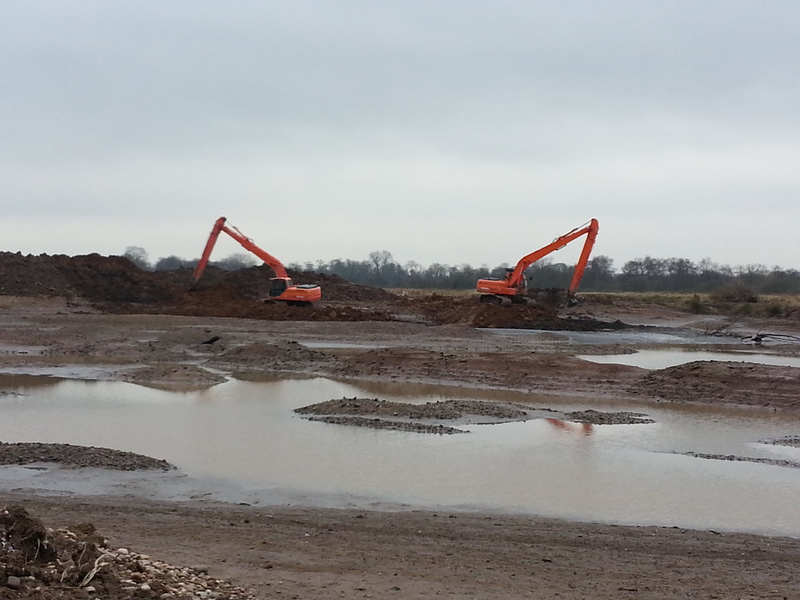 This £900,000 project at the Alde-Ore Estuary to create nine hectares of new lagoon and pool habitat, install new sluices and create new islands has helped to tackle the impact of climate change on this area known for being a key habitat for breeding and wintering birds. Major enhancement work was needed at Orford Ness and Havergate Island to manage water levels and secure the future of the two sites. Ninety three projects involving major projects across Europe entered into the awards, with the Alde-Ore Estuary Project being one of only 23 shortlisted by judges. Thanks to successful completion of the four year project, more than 180 species will benefit including the avocet population which has grown to eight times its former size. 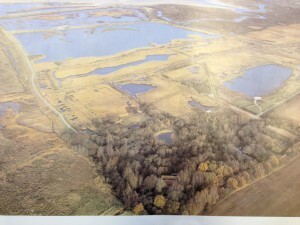 Main aims of the project were to establish a functional, efficient and sustainable system of lagoons, ditches, water controls and sluices to ensure long-term water management of the marshes. Another key aim on Havergate Island was to create new radial islands by redistributing the spoil bank and transforming small heavy eroded islands into larger islands. 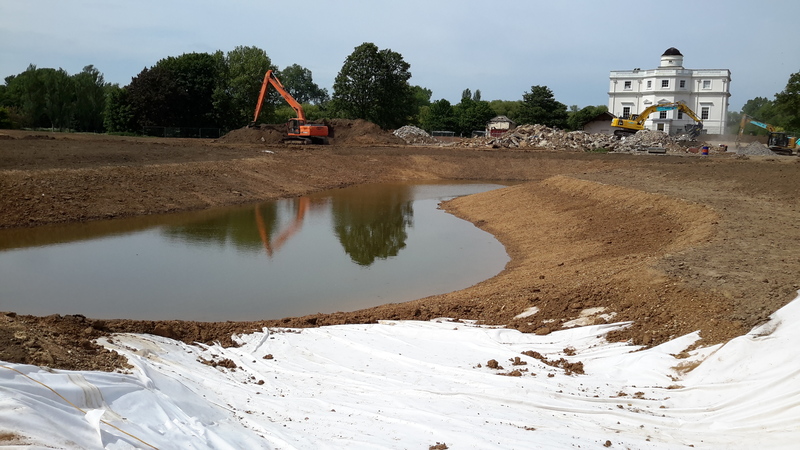 Work included the design and construction of saline water storage reservoirs and lagoons, water control structures within the site and in coastal tidal embankments, new and refurbished sluices, scrapes, ditches, re-landscaping earthworks and embankment repairs. Successful completion of the project has been described as a major achievement for the wildlife, landscape and people of the Alde-Ore Estuary, enabling the local community to get more involved through various activities such as workshops. Natura 2000, creator of the European Natura 2000 Award, is an EU wide network of nature protection areas working for the long term survival of Europe’s most valuable and threatened species and habitats.